The Crap Pad and Get Crap Done Pen at work. 1. 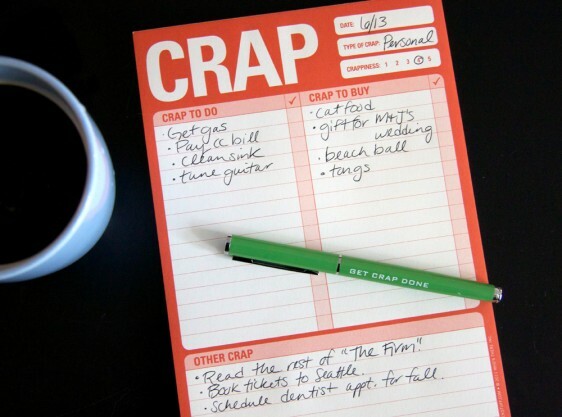 Crap Pad ($6.50) and Get Crap Done Pen ($14). Featured above. 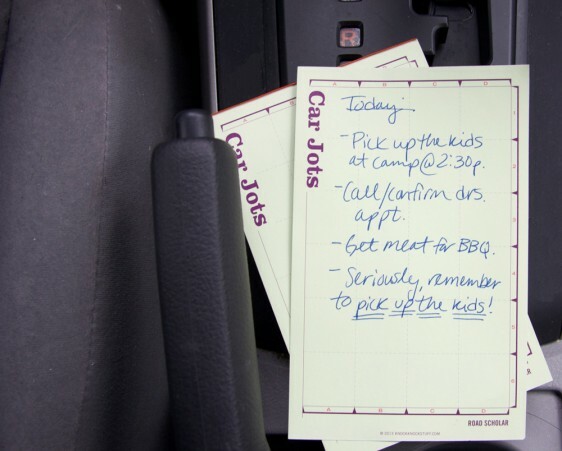 Car Jots in the car. 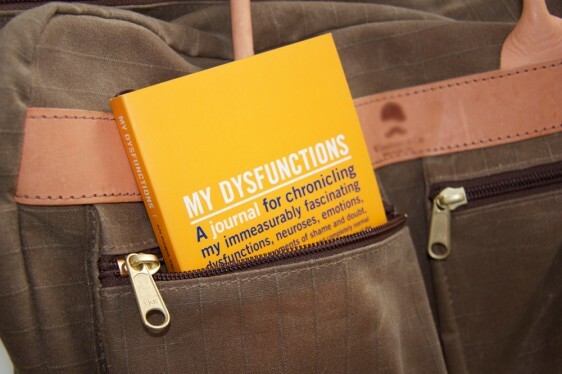 He can stash this journal when on the go! 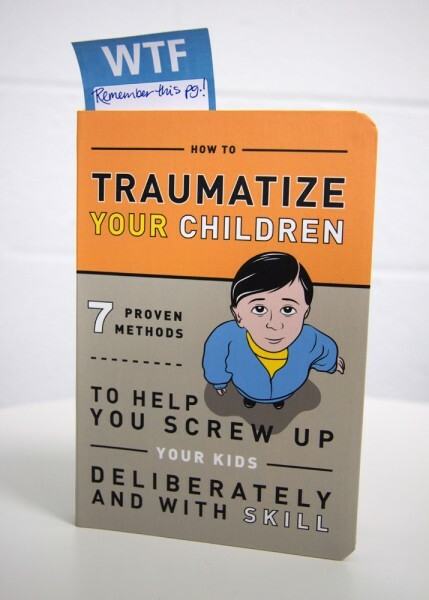 See more gift ideas in our Father’s Day category.